The Source Canada has a great Big Tech Sale available now! 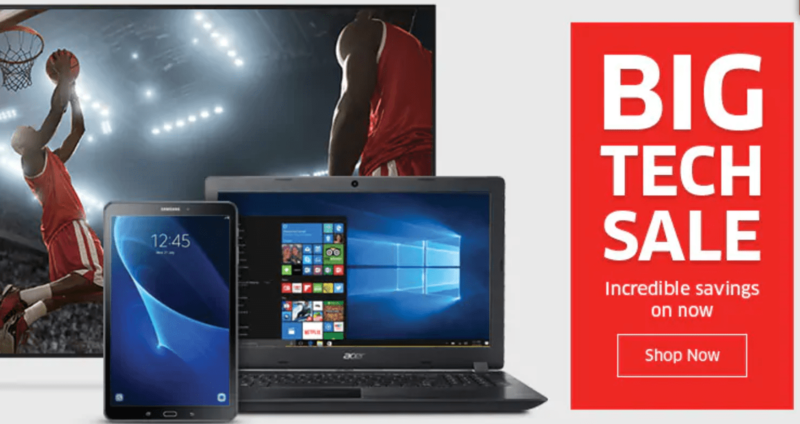 Shop online today and take advantage of some incredible deals that include: Computers, Smart Home Tech, Headphones and Earbuds, and more. This Big Tech Sale is valid until March 28, 2019.